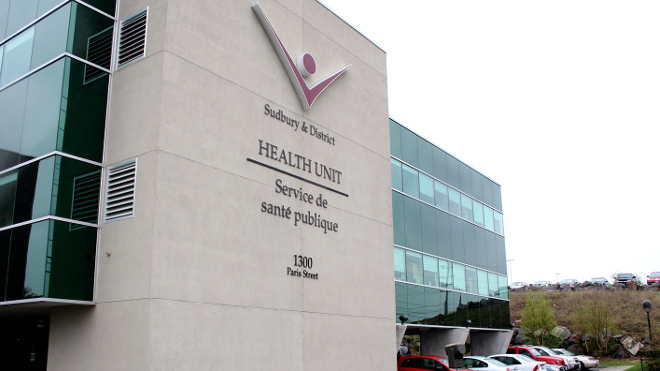 The public might be surprised by the sheer number of services offered to the public by the Sudbury & District Health Unit. Sudbury.com is providing information on the services we’re most asked about. Whether it’s breastfeeding clinics, vaccination information or boil water advisories, find what you’re looking for here. The information is provided courtesy of Sudbury & District Health Unit. If you have any additions or suggestions, please send an email to editor@sudbury.com.